This game was scheduled for release in March 2000, until (in September 1999) it was announced that development had stopped. The official web page stated that it was cancelled "as part of Sierra's company-wide restructuring effort". No other reason has yet been given. 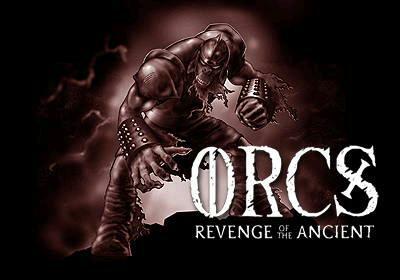 According to an official press release, the game would have become "a fantasy strategy game which casts the player as an Orc chieftain caught in the middle of a deadly power struggle. Players will custom equip, train, and then fight the Orcs under their command against more than 30 enemies before taking them online for multiplayer mayhem. They must survive the conflict between Middle-earth's evil powers in order to shape the destiny of their Orcs and reap the spoils of war." Since the game was never released, there is naturally no box cover illustration available. The image above was snatched from the official web site and may or may not reflect what the cover art would have looked like.